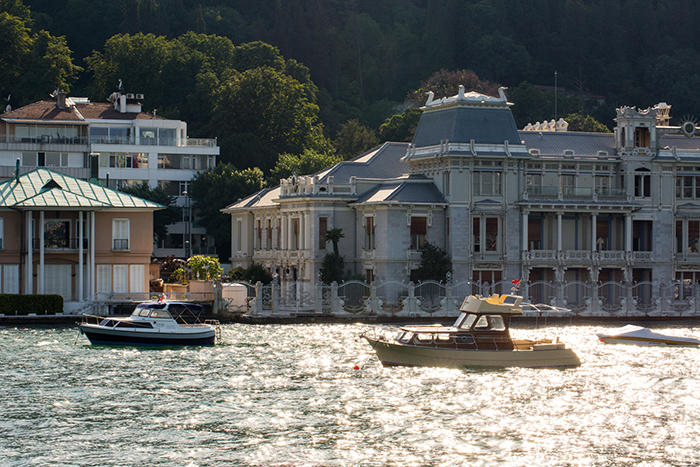 Bebek is a historic and affluent neighbourhood just on the European shore of the Bosphorus, Istanbul. 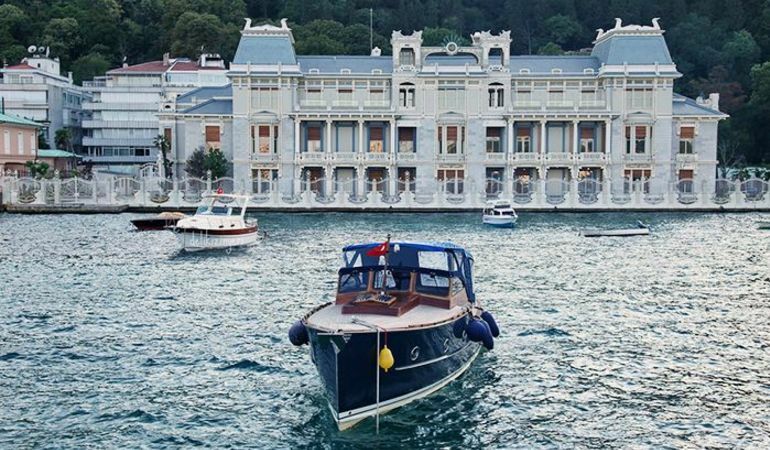 Bebek is a favored neighborhood of wealthy Istanbul locals who either live there or flock in from neighboring Etiler and Arnavutkoy It shares the grandeur of nearby Emirgan, Tarabya, and Istinye but also buzzes with life. This is a place to see and be seen, and on the weekends you can barely move for the expensive cars, ladies who lunch, and lycra-clad power walkers promenading along the coastal path, mingling with the old fishermen. Bebek literally means ‘baby’ in Turkish. However, it is believed to be a shortened version of "Boğaz'ın Gözbebeği", which can be translated as ‘the apple of the Bosphorus’ eye’ (the Turkish for pupil is literarily ‘eye baby’). 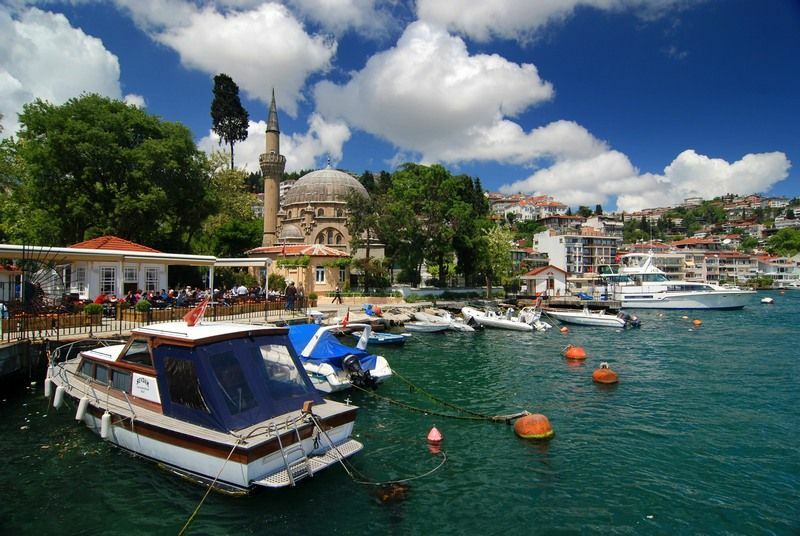 It is in reference to the beautiful position that Bebek holds on the Bosphorus coast. What is there to see in Bebek? 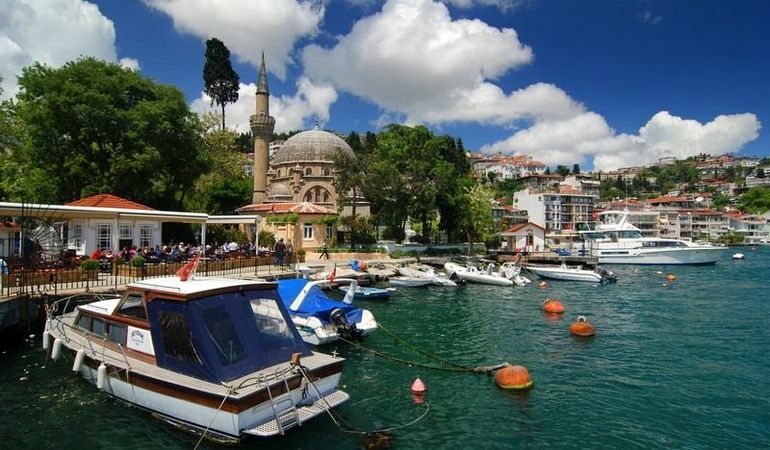 Aside from the glamorous boutiques, bars, restaurants, cafes and art galleries, there are a few sights in or near Bebek. Just a little further up the coastline are the remains of the impressive Rumeli Hisari (or Rumelian) castle, and further on still is the innovative contemporary art gallery, Borusan Contemporary (located in the offices of the Borusan Holding HQ and only open on weekends). Adjacent to the esteemed Boğaziçi University, is the Asiyan Museum, in the house of the famous Turkish poet Tevfik Fikret. There are also several splendid yalis (Ottoman wooden mansions) and the opulent Egyptian Consulate building to admire. Where are the best places for eating and drinking in Bebek? Locals flock to the trendy ice cream parlors like Mini Dondurma, where there is often a queue. The most famous sweet shop is the Baylan Patisserie – which has become something of an Istanbul institution. For breakfast, Bebek Kahve and Bebek Koru Kahvesi are popular, while real coffee aficionados head to Cup of Joy. After dark, Istanbul’s first brew pub, Taps Bebek, and flashy bar, Lucca get very busy. How can I get to Bebek? How about a private yacht cruise along the Bosphorus Strait? Many Istanbulites visit Bebek on the weekends, taking strolls along its waterfront parks and enjoying its famous ice cream parlors.